One of my favorite Korean restaurant is located quite far from where I live, well, not exactly far, but considering traffic situation, it takes minimum 1.5 hours to get there! So when Mr. AMW and I had the chance to "date" on a weeknight with Kyle, I took the opportunity to take them to Yoree Korean Dining. Because I've dined in this restaurant so many times, all thanks to AGC for celebrating 3 years of Christmas parties in this particular restaurant so I can proudly say, I've tried almost 90% of their menu and all of the dishes received 2 thumbs up from me! And I'm a picky Korean dish eater guys! So that is POSITIVE enough! Just like any Korean Restaurant, you will be greeted with appetizers as you wait for your order. The congee is TDF (To die for!). Rolled omelette stuffed with melted cheddar cheese topped with bonito flakes. with octopus, clams, shrimp and green onions. Another appetizer worth trying out! I like how each bite you get a nice taste of all the seafood mentioned in this dish! I like how this is filling enough! Now Korean restaurant dining won't be complete without barbecue! 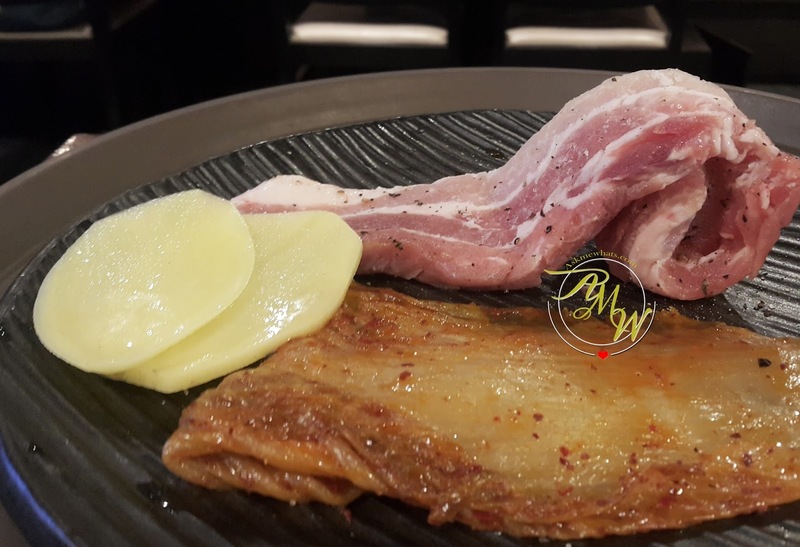 Premium pork belly served with pan-fried fermented Kimchi. 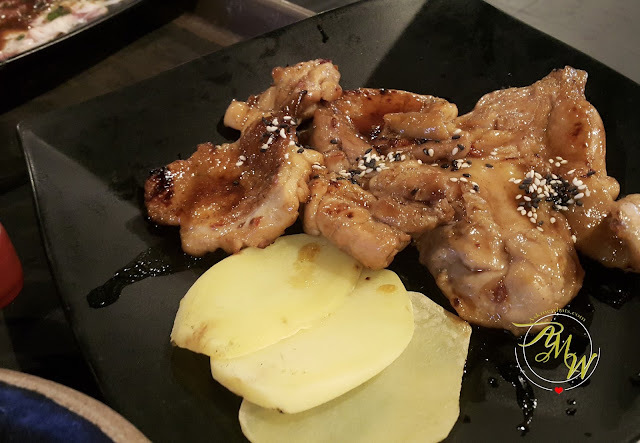 I seldom order Samgyeopsal in other Korean restaurants because I find them to be bland for my liking. Not with this particular one from Yoree, all their meat are well-marinated and I particular like the right amount of pork fat in this particular dish! 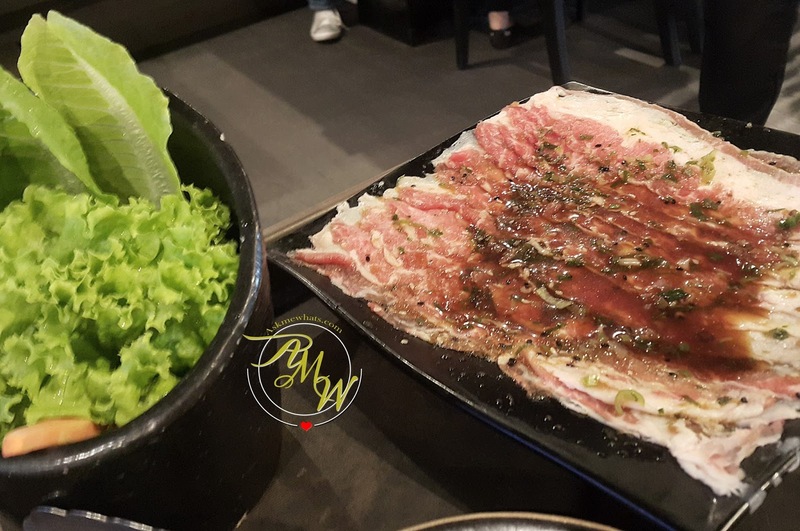 With the help of their servers, the meat are cooked so perfectly (a bit crispy on the outside but still juicy on the inside). brushed with sweet soy sauce and topped with spring onions. Sliced so thinly and perfectly, this gets cooked pretty quickly so you have to be ready with your fresh lettuce wraps and enjoy each flavorful bite! Fresh boneless chicken thigh in Yoree's special marinade. 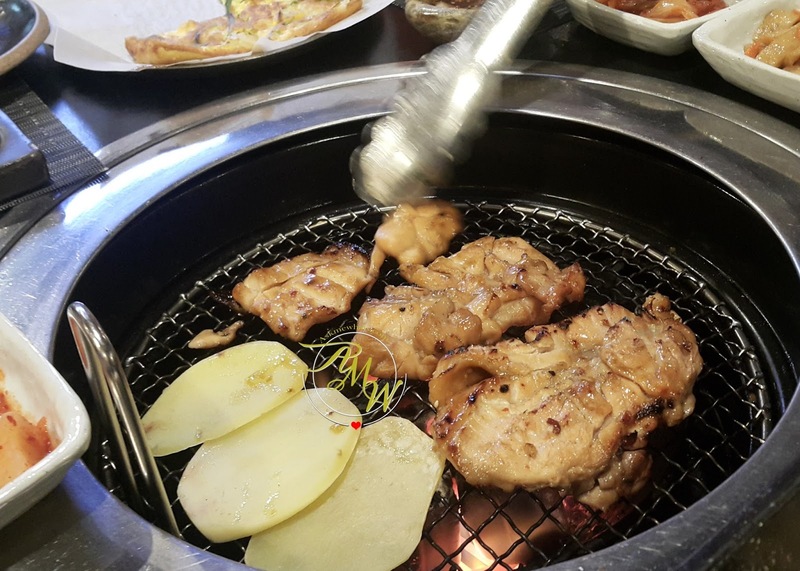 Same as all the meat, the server will help "Barbecue" the meat dishes for you so you'll expect perfection! Guys, as I was typing this post, I don't know how we can eat this much! We OVER ordered and it was one of the best family dates we have! 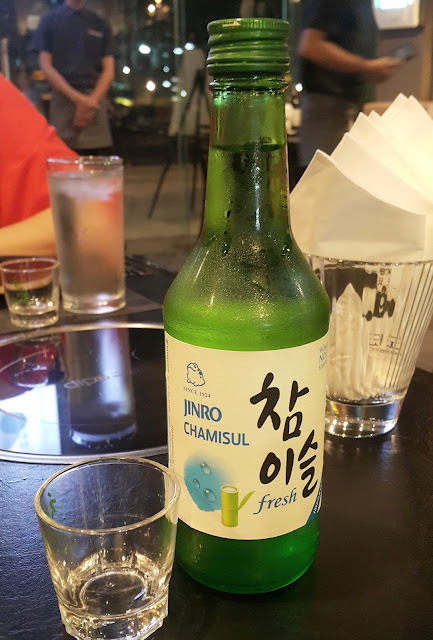 And who said seeing Soju would make it the last photo for this particular food trip? 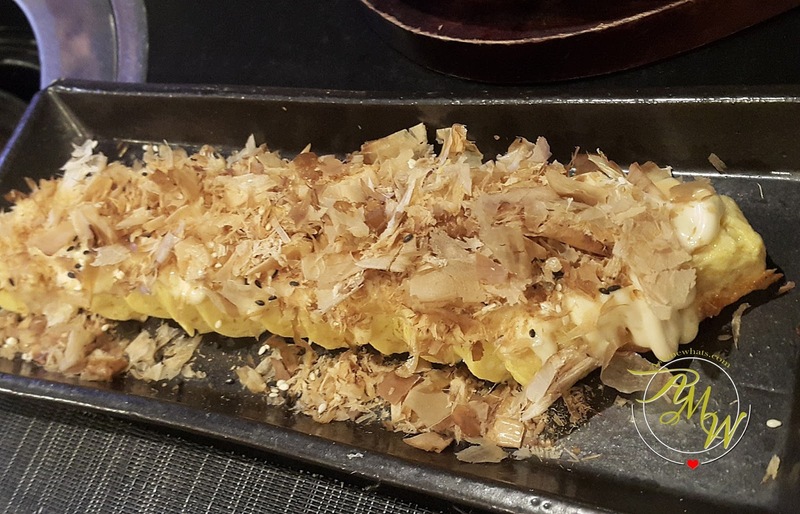 Nah, I can't help but ordered my ultimate favorite YOREE dish that I can't seem to find elsewhere! NO ONE must skip ordering this dish whenever you visit Yoree. Do yourself a favor and order yourself a cup of rice and mix everything together! 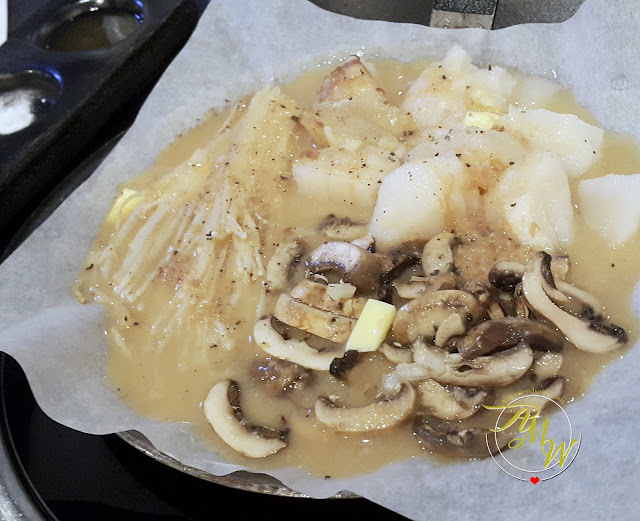 I tell you, this dish is SINFULLY good! So good I don't mind going back to the restaurant ALONE, order this with plain rice and eat this ALONE! This restaurant gets packed even on weekdays, I highly recommend to call for reservations! 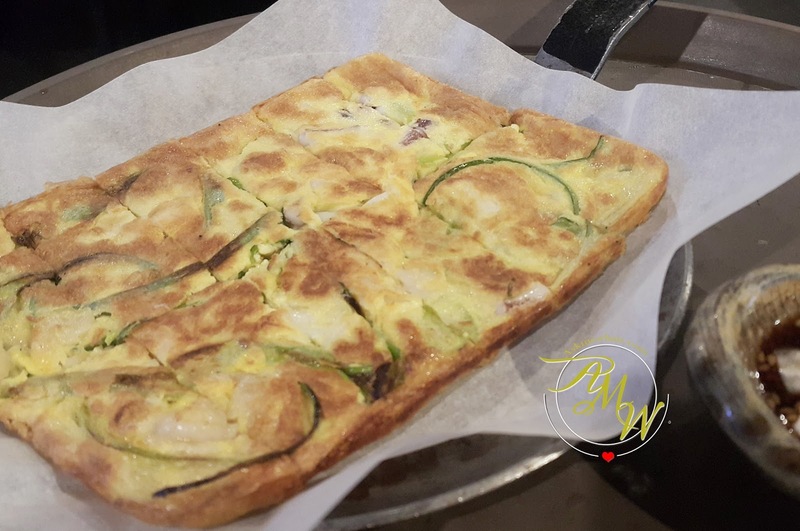 The servers are extremely knowledgeable with the menu and are super helpful! I can't wait to go back for more food-trip with the family! 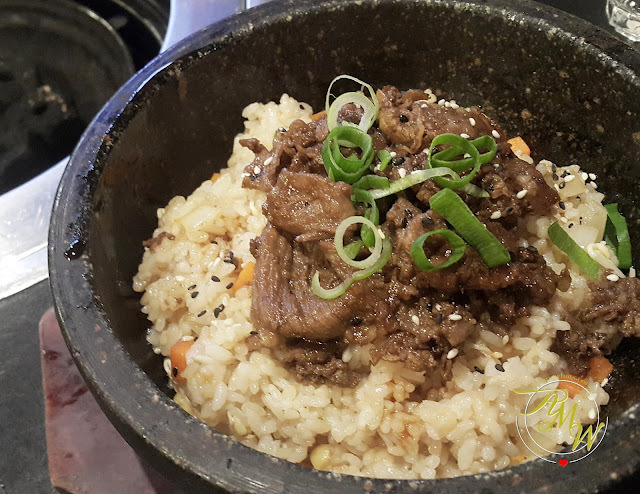 Which other Korean restaurants around the Metro would you like me to visit? Ugh! I love Korean food and I am a sucker for their pancakes. I love Korean Fishcake too. My fave place is Aladdin in Bf Paranaque. They have a buffet starting at 399 I think and that includes unlimited meat on the grill. 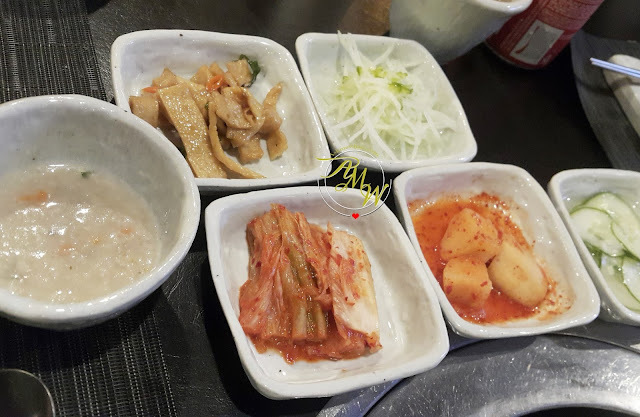 The banchan side dishes in the pic look yummy. 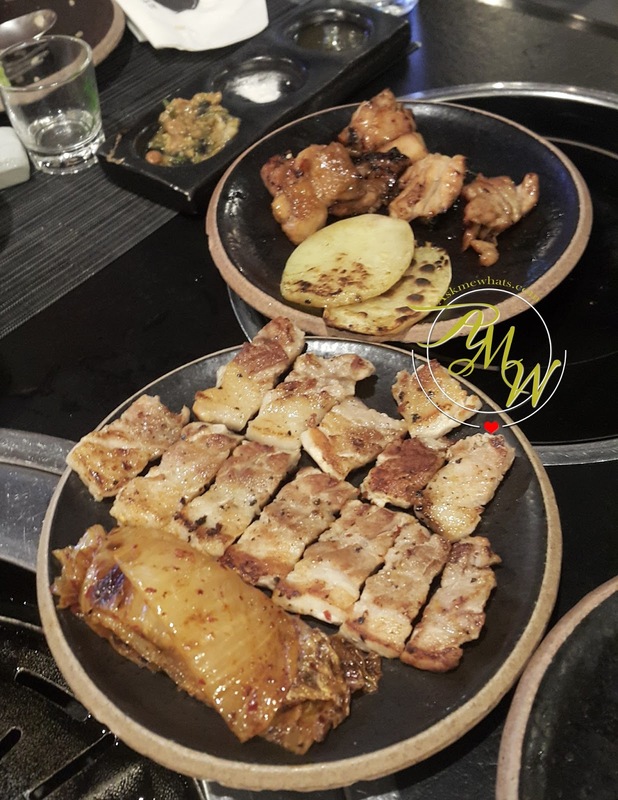 This post really pushed me over the edge that I ended up having a Korean food trip as well. You should try Aladdin.